Expert ballpoint pen. The Expert collection is the perfect bold accomplice for the spirit of self-expression. In this collection both classic and daring new colours meet iconic design to create the ultimate sophisticated business style with a highly personalized twist. Incl. 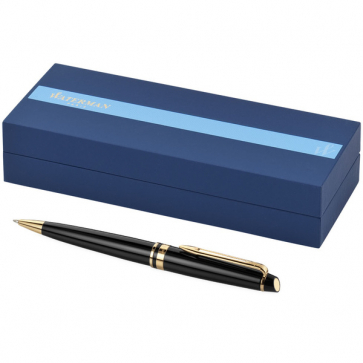 Waterman gift box. Delivered with one ballpoint refill. Exclusive design.